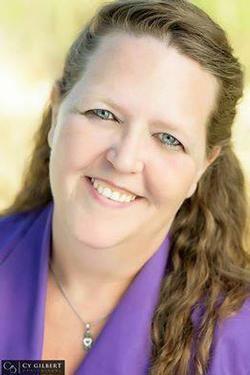 Your Idaho REALTOR® With HEART! I may be your neighbor, your friend or family member or maybe an acquaintance. However we are connected my goal is the same: Provide you with Quality Service through your next Real Estate transaction. My service includes regular communication, education on current Real Estate related information and honesty throughout the process. See Home Buyers Page and Home Sellers Page for more information on my service and guarantee's for each. Each day I learn and grow. There are a lot of things I don't know, Real Estate I do know and there's always more to learn. In my career field things change pretty much daily. I can guarantee you if we come across something I do not have ready knowledge of I will find out. This page is a part of my ever growing knowledge base. I am teaching myself how to do this better, more creative, branded, etc. I am excited at the opportunity to work with you. 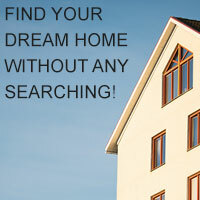 Give me a call and we'll get started on meeting your goals or go ahead and start searching for homes now! There are 7992 listings today!